We are glad to introduce to you, La Bella Baskets and Gifts Corporate Services. We have a website filled with gift items to help you with any occasion or holiday. I know there are times when you want to buy your most important clients a special and meaningful gift. It may be in celebration of the holidays, for a birthday or anniversary, or just as a thank-you for their business. 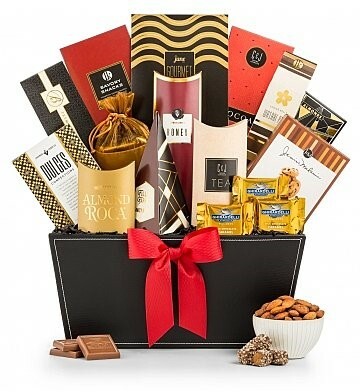 Start your search by browsing our collection of beautiful gift baskets that will help you show your appreciation, for example, a Starbucks coffee and tea gift basket is a great option for clients who love their daily hot beverages. One of our favorite go-to client gifts is a seasonal plant or vibrant flower that can be used to brighten a home or office, or our one of a kind long stem Scented Jewel Wax Roses that come arranged in a REAL rose box with artificial baby’s breath and a FREE surprised jewelry. All of these gift ideas and so much more to choose from will guarantee to brighten anyone's day. La Bella Baskets and Gifts is on a mission with their giving nature to continue to spread joy, love and plenty of smiles to everyone nationwide. Your gifting needs and our services are just one phone call or email away. 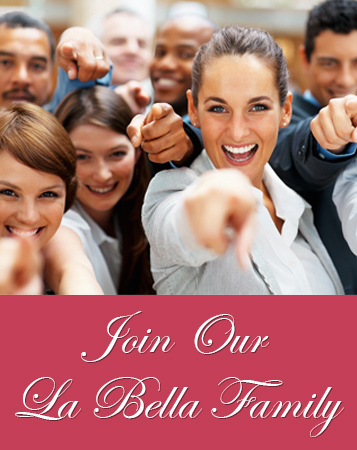 Why Give with La Bella? Your La Bella Baskets Gifting Expert is proudly at your service every step of the way. Whether you need gifting ideas or are looking for a delivery status updates, our gift experts are here for you. Large or small, your order is important to us. Whether you're looking to send a few thank you gifts or a hundred holiday arrangements, our corporate gift specialists are happy to help you and have you covered with volume discounts. Call For Your Special Pricing. Gifting is a great way to express appreciation to employees, acknowledge the achievement of goals and honor business milestones. Ideal for professions that have a high lifetime value business relationship, a business gift provides a means both of making contact and of staying engaged. As a promotional tool, gifting will help you convert customers to loyal customers, retain seasonal or cyclical clientele, reconnect with lapsed customers and create a reciprocal relationship. Sending corporate business gifts are the standard for many industries, and for good reason. Providing business gifts for customers is a stronger expression of appreciation than a simple thank you or handshake. 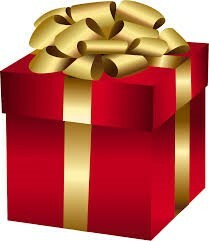 Contact your Gifting Expert and put gifting to work for your organization.